"Allan and the Holy Flower" by H. Rider Haggard is a book in the Adventure genre, first published before 1923. Allan Quatermain: H. Rider Haggard's series about the hunter Allan Quatermain and his travels and adventures in Africa. 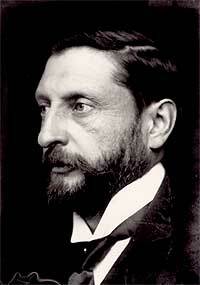 Born in 22th June 1856 in Norfolk, England, – 14 May 1925, Henry Rider Haggard was his parent's youngest son. Throughout his life he split his time between London and travel and work in Africa. Despite a career in law and politics, he preferred writing novels and was knighted in 1912. He died on the 14th May 1925.